Right guys. 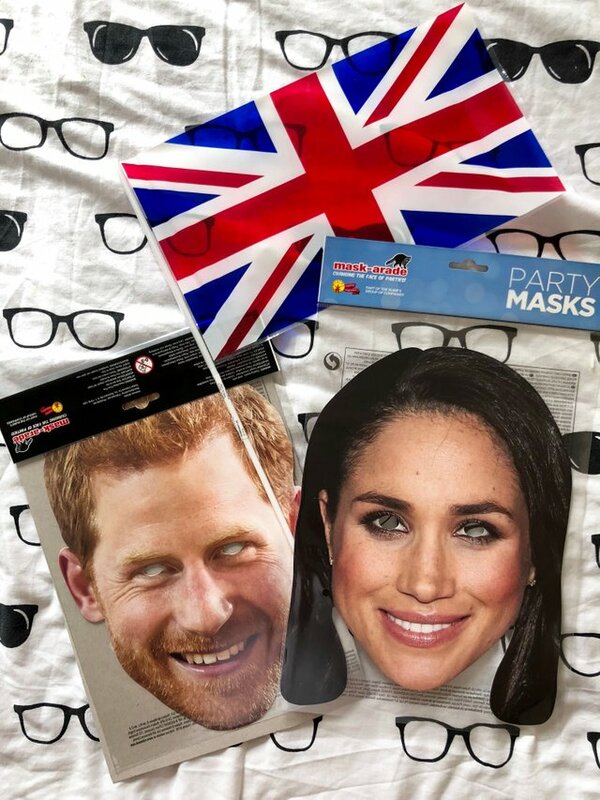 I know I've been pretty radio silent (as always my work had taken over my life) BUT the great news is that it's only 1 WEEK till our (un)official London Steemit PICNIC Meetup and I am genuinely psyched. It's been WAY TOO LONG since I've seen the Steemit family so I hope that most of you Londoners can make it! First, let me just say that Rodolfo (@rod.crisafulli) is honestly one of the best men I know alive. 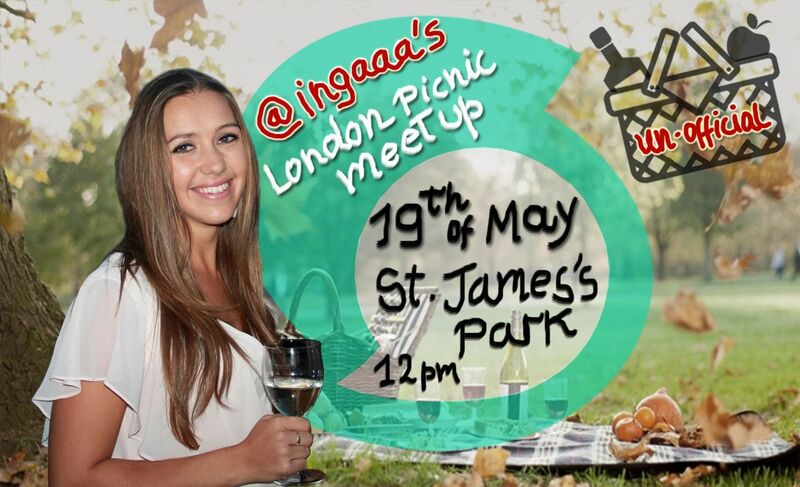 He only just went and surprised me with this AMAZING cover photo for the picnic meetup which I absolutely love. Honestly - you're my G, Rod. Now. On to some practical things. 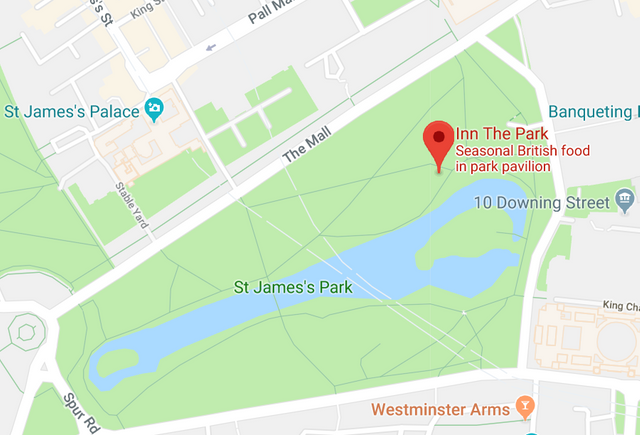 I suggest we meet by the Inn The Park cafe in St James' Park at 12pm and we can go from there to find our ideal spot! What if I join you a little later? 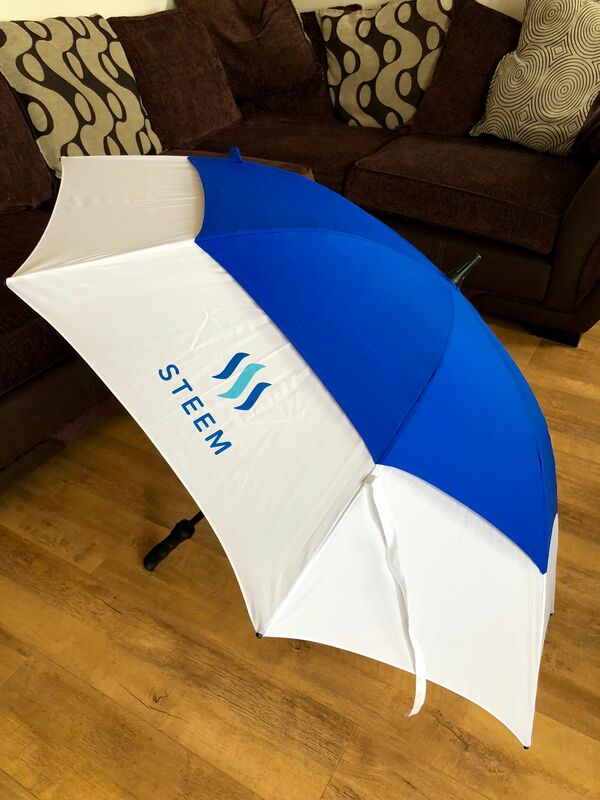 You may have thought that I was joking when I said that I will be bringing a giant Steemit umbrella but I'm really not. Here it is! (Thanks @demotruk). So either look for that or call me or @redrica (I will post my contact number in the London discord group closer to time). What and who shall I bring? FOOD (whatever you like) - I'm a big sharing person and it's a picnic! And most importantly YOUR BEAUTIFUL SELVES and your plus 1s and 2s, and 3s! Please bring your family and friends so that we can spread the Steemit love even further! It also so happened that @allasyummyfood bought a drinks cooler the other day which I will be bringing along to keep all your beers and wine fresh. So this is it, folks. Spread the LOOOVE and RESTEEM if you can! And I can't wait to see your beautiful faces again! Are you two sisters ?? They are very similar beauties. I'm not so proficient in English, but it looks like you're going to have a celebration in the right park ??? If I lived there, I would go to that picnic too, hehehe. It would be a pleasure to share these moments with you. Glad you're helping to spread the steem currency. This effort will bring rewards to the whole community. I've never been to London, when I go, I want to watch a Manchester United game. It's the team that I love the most in England. 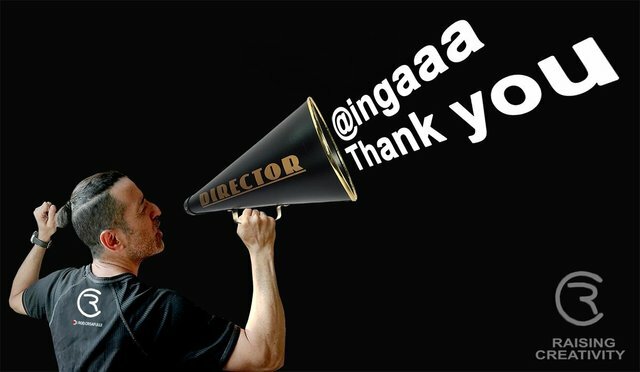 Thank you for posting and good morning !!!! Shame you're not able to join us for the picnic but I'm sure there will be others! Have a great week! Thank you @okipeter - it certainly does! Woooow ! My lovely lady! I just asked your sister on comment about your whereabout , You are lost and I cant be happy! Great to see you back! That's sweet, thanks @bornprince. Hope you've been well? Yaah,it was nice to see you back! Girl.. I got you on the Cards against Humanity, will be soo much fun hehehe, I hope @ultravioletmag is joining us that day, because I got her hooked last time I brought it to another Steemit thing! YESSS. Definitely bring them - I love that game. Can't wait to see you and others so soon now! Yes, I remember @gisi - where are you going? Hope to see you soon though! Damn, I'm away on Saturday but the next one I am DEFINITELY there. I've got cards against humanity for next time too! Can't wait for this one! Great organisation, Ings!!! And love that you said 'you're my G'. Cracked me up. 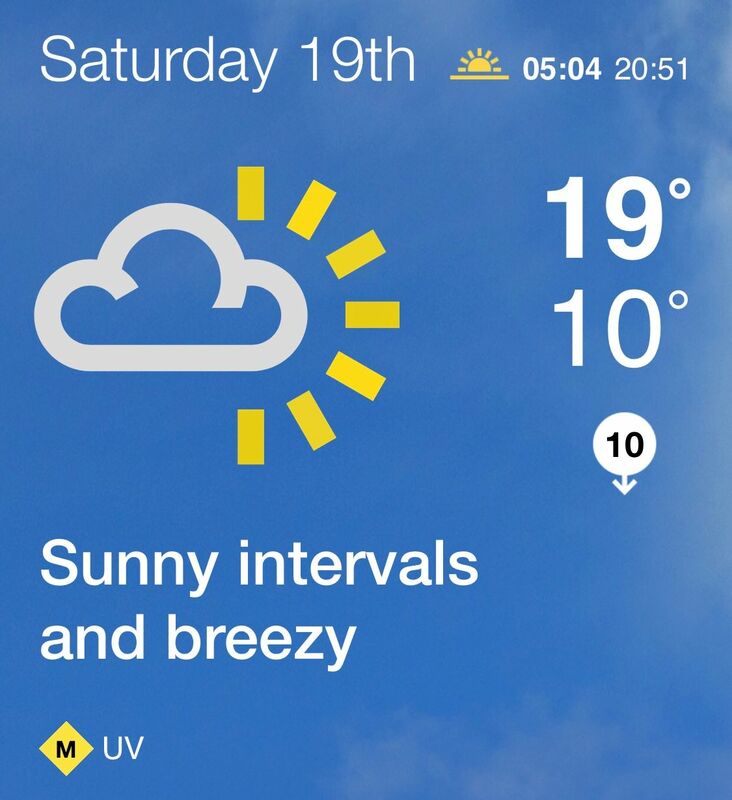 Can’t wait for Saturday - should be a lot of fun!